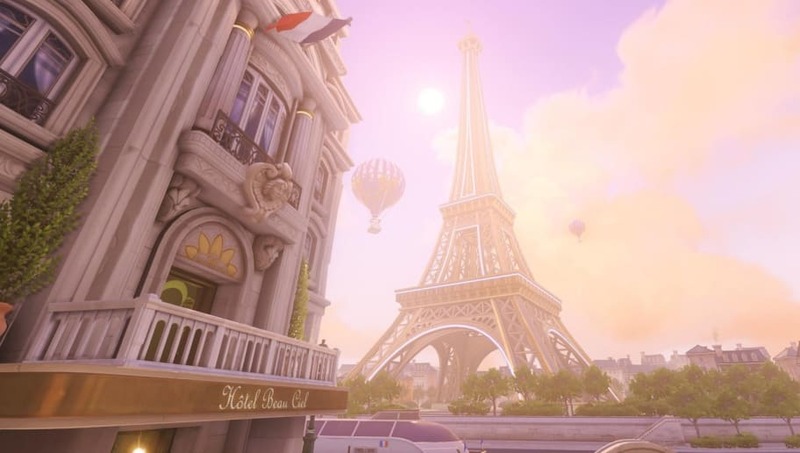 ​The Paris map is now a part of the competitive Overwatch map pool in Season 15. Players who queue for competitive games will now have a chance to play on the new assault map. ​​Blizzard ​added the Paris map to live servers but kept it barred from competitive play to give players time to familiarize themselves with the map's layout. After two weeks of being available in quick play and arcade modes, the map is now available in regular map rotation for competitive play. Paris is an assault map and has very wide spaces. The map itself gives players a look at a city that is accepting of omnics, though there are ​traces of omnic extremist ideas around the map. Season 15 officially began Thursday, immediately after Season 14 finished. There are ​a few changes that might affect the Season 15 meta once the current Public Test Region patch hits live servers.